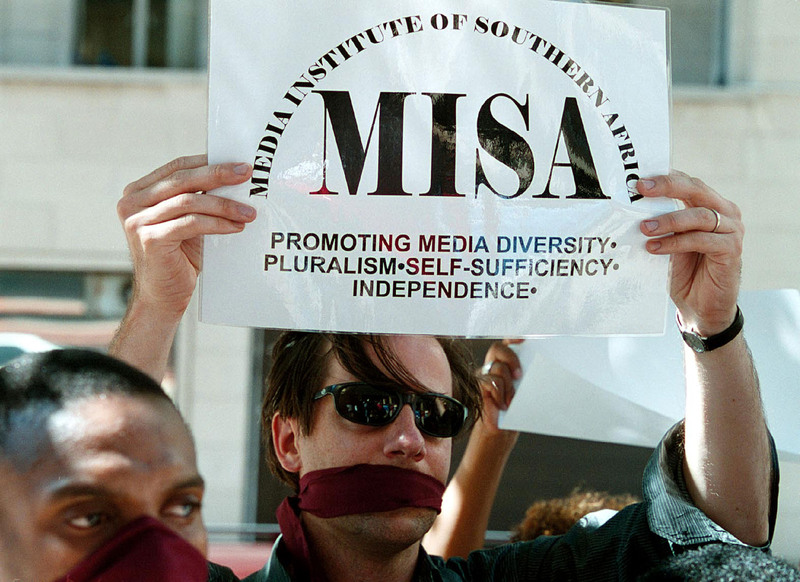 Over the past twenty (20) years, MISA has positioned itself as the primary advocate for media freedom and freedom of expression in southern Africa. MISA programmes have grown and now have a global outreach especially through the media violations monitoring programme. As a result, MISA’s work and agenda have also been taken up by many civic organisations in the region, thereby creating consciousness of the linkages between media freedom, freedom of expression and broader human rights and democratic campaigns. The founding of MISA was triggered by the Windhoek Declaration on Promoting Independent and Pluralistic Media in Africa of 1991. The MISA Education and Production Trust was registered on 12 October 1994 in Windhoek, Namibia, by a group of activist media practitioners. The aim of the Trust is to promote and strengthen a pluralistic and independent media in Southern Africa as a pillar of the democratic process. MISA was formed against the backdrop of media violations and harassment of journalists by governments in the region. MISA as a membership based NGO. Chapter rules and regulations are in place to define the corporate identity of national chapters as members of MISA.